And the winner for our June Giveaway is Heidi!!!! Our next giveaway will be July 12th! It is time again for our monthly giveaway! 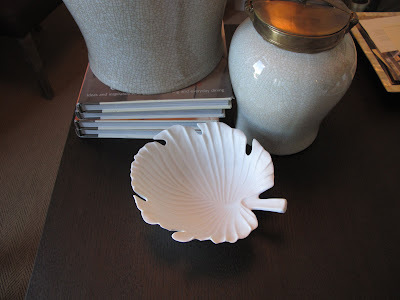 This month we are so excited to give away this beautiful leaf bowl. It is the perfect white accessory for any room, and will surely add some glam to your space.